iOS is a mobile operating system that needs no introduction. This advanced Apple’s creation is used on millions of iOS devices worldwide and the popularity of the solution is only increasing. The high-end iOS platform allows developers to write high-quality code for building most innovative mobile applications powering iPhones, iPads, and iPods. Primarily, iOS was intended for compact devices with small screens and the apps were created using C and C++ programming languages. Today, more advanced iOS versions support applications written mostly in Objective-C and Swift. In view of the widespread use of Swift in recent years, iOS is seen as an attractive prospect for developers. There’s no doubt, the success of an iOS app development largely depends on tools the developer uses while building their project. In order to create new age applications for iPhones and iPads, developers need to have a proper set of tools able to take their iOS solutions to a qualitatively new level. In this article, you’ll find the list of the best iOS app development tools that can be a big help to you in your current iOS project. As any programmer would confirm, documentation is one of the main attributes at the initial stages of iOS application development. 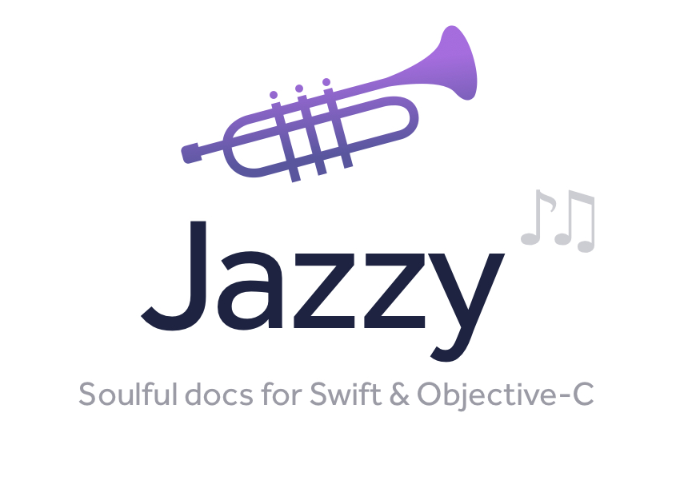 Jazzy This command-line utility can produce an Apple-style documentation for Swift and Objective-C. Jazzy uses SourceKit and the Clang AST representation of your code and its comments for generating more accurate results. In fact, this tool creates a standalone website with every part of your code and the documentation you’ve written in it. The clear and simple output it generates can be installed in the popular Dash documentation viewer. 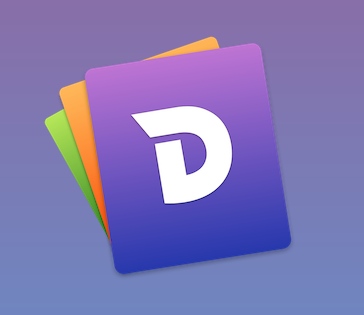 Dash Dash is an API Documentation Browser and Code Snippet Manager. This tool offers instant offline access to more than 200 API documentation sets. Plus, you can create your own docsets or choose which documentation sets to download. 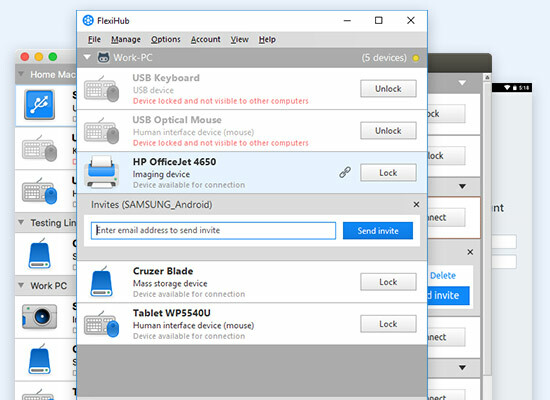 This tool can integrate with many plugins and third-party sources. SwiftDoc.org SwiftDoc.org is online documentation that is auto-generated form Swift header file. SwiftDoc.org pages contain everything from instance variables to subscripts, to instance methods and conditionally inherited items. SwiftDoc.org allows developers to simply browse types, operators, protocols, and globals defined internally to the language, thus eliminating the need to command-click around header files in Xcode. Identifying bugs is an important part of iOS mobile app development but what is even more important is finding out the real cause of each error. The following debugging tools are designed to help you with this task. 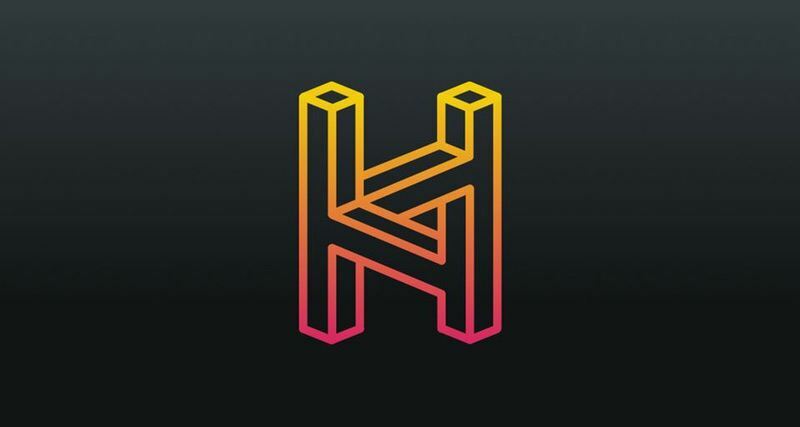 Hyperion Hyperion is a design debugging solution that can be integrated into any iOS app. This iOS app development tool sits discreetly under your application so that you can easily use it to inspect your program whenever you need it. Hyperion offers three default plugins: the View Inspector to check the properties of any view, the Measurements plugin to measure the distance between two views, and the Slow Animations plugin which allows reducing animation speed in-app. iOS Console This is a free iOS console log viewer for macOS. iOS Console allows you to obtain and view console logs directly from your Mac. The tool shows all information logged by any connected iOS device and, in contrast to log viewer integrated into Xcode, supports textual filtering, which makes it simpler to find a specific log message. What is more, you can just add a marker in the console log, and it will become much easier to find your place. Raygun Raygun is an error, crash, and performance monitoring tool that provides a way to see how users are experiencing your iOS applications. 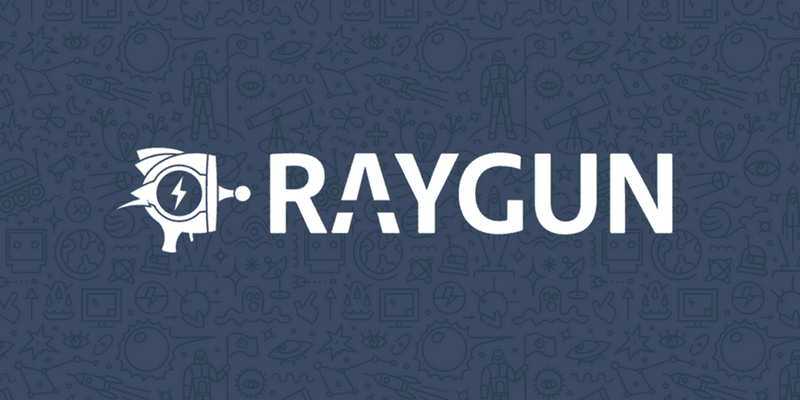 Raygun is SDK and online service for in-depth error diagnostics, which offers smart grouping and notifications and works alongside your current tools. 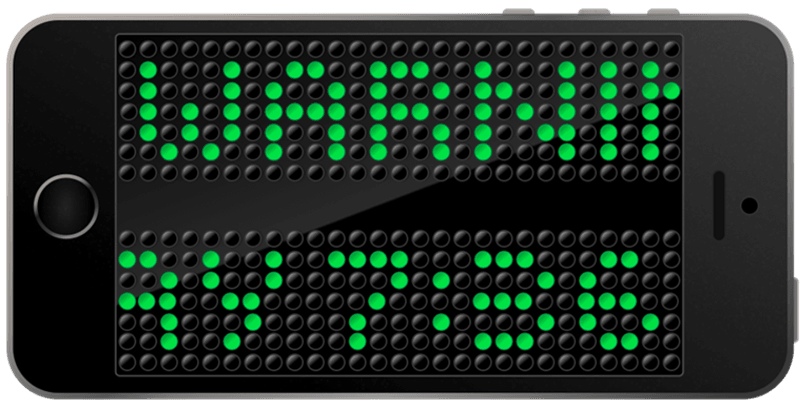 Once errors are detected, they appear on your dashboard with detailed reports. This helps monitor the user interaction with your app and track issues they’ve faced within individual sessions. As it often happens, developers are aimed at providing their iOS apps with some extra functionality like the ability to share data with a server, send push notifications, and so on. The following iOS development tools will be a good choice for this purpose. Firebase Firebase is a BaaS (Backend-as-a-Service) that can be your server, datastore, and API at the same time. 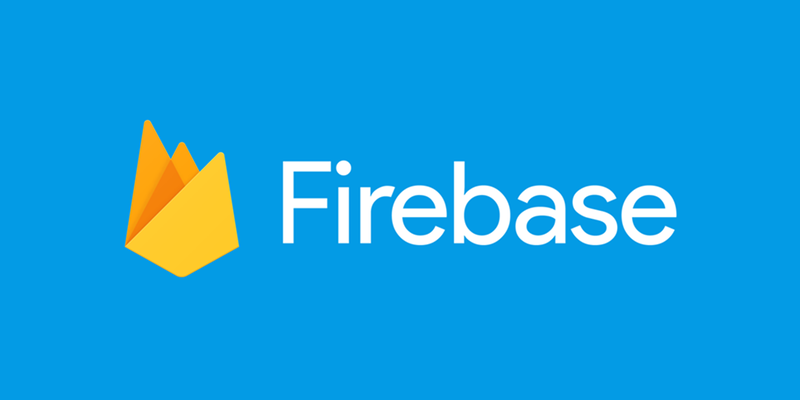 With Firebase there’s no need to write any backend code. The solution will let you store and sync data over all your clients in real time. Any time data changes, Firebase updates apps on every device (mobile or web). In case your Firebase-powered app is working offline, its data will be synchronized once it regains connectivity. Helios Helios is an open-source framework that offers a collection of essential back-end services for iOS mobile application development. Helios will help you provide your app with advanced functionality like push notifications, data synchronization, in-app purchases, passbook integration, logging, and analytics. The solution is built on the Rack webserver interface. 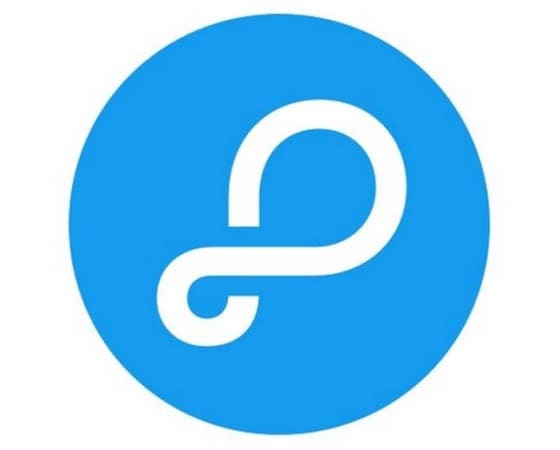 Parse Parse is an open source platform for building, hosting, and managing apps. The solution is hosted on AWS and supports a smart database index, queries optimizers, auto-scaling, and automated backups. Parse will let you save objects in the cloud with just a few lines of code. 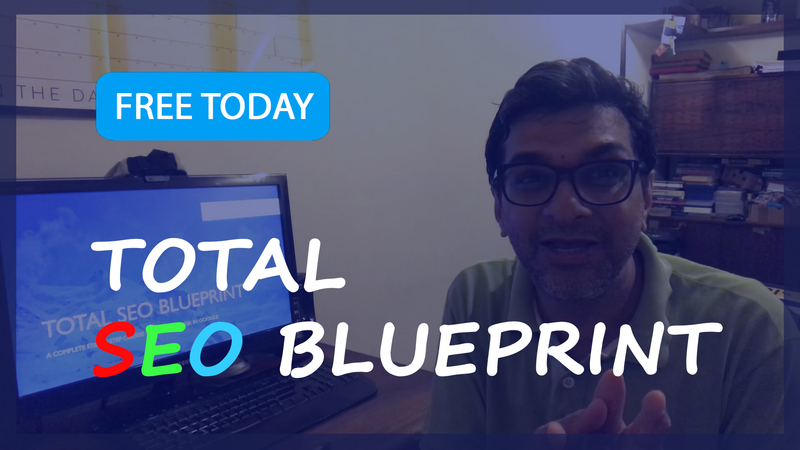 The platform delivers a wide set of features to make backend development faster and easier. Another no less important phase of iOS app programming is the design phase. It’s no secret that many iOS app developers find the process of creating program design a rather challenging task. Many of them stumble at this stage, as iOS design is based on its own unique philosophy. We hope that the following iOS development tools will inspire you for your best creations. Dribbble Dribbble is a platform for designers and creative professionals and is among the best iOS development tools. There you can find lots of inspiring iOS designs by simply doing a search for ‘iOS’. The resource will help you explore multiple beautiful designs of iOS icons, UI elements, full-screen designs and get in touch with their creators. Haiku This iOS mobile app development tool is perfectly suited for animated and interactive UIs. Haiku is focused on generating native code that will automatically update in your iOS apps as you design. Every Haiku component works out-of-the-box with any React, Vue, or vanilla Web codebase. Flawless Flawless App is a plugin for iOS simulator, which comes inside Xcode. The solution is used for comparing your expected and implemented designs in real time. You just put the initial design on the top of your implementation right on the iOS simulator. This makes it possible to spot any visual differences and fix them immediately. If an iOS app is being created by a team of developers, a revision control is crucial to the project’s success. Source Source is a git client and code editor for iOS devices. It works as an efficient code editor that supports syntax highlighting for more than a hundred languages. Source is a git client so you can commit, pull, push, branch, etc. with specific integrations for GitHub, Bitbucket, and Gitlab.The great thing about the tool is that it provides an integrated coding keyboard with common programming characters which can be used over iOS as a third party keyboard. 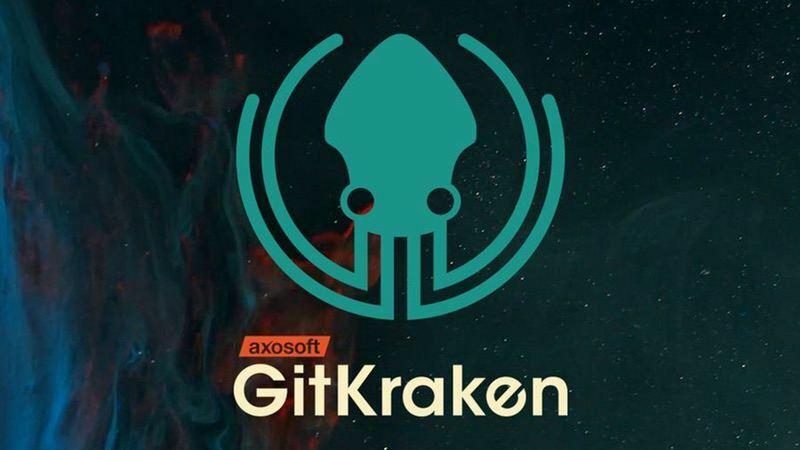 GitKraken GitKraken is a cross-platform Git client built on Electron, which means it can run natively on Linux, Mac, and Windows platforms. GitKraken is a standalone solution that will work directly with your repositories with no dependencies, once it’s installed on your system. There’s no need to install Git. GitKraken fully integrates with GitHub and Bitbucket allowing you to search for and interact with all your public and private repositories. 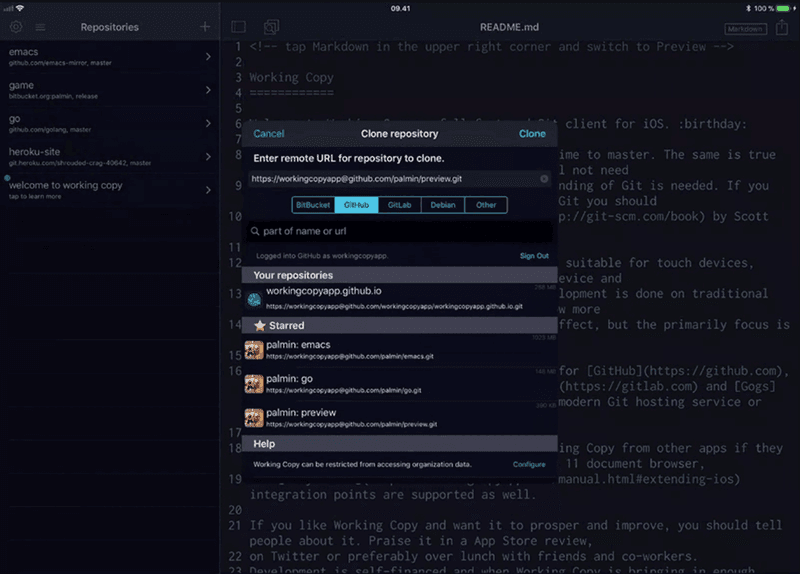 Working Copy Working Copy is a powerful Git client for iOS that allows cloning, editing, committing, and pushing on the fly. 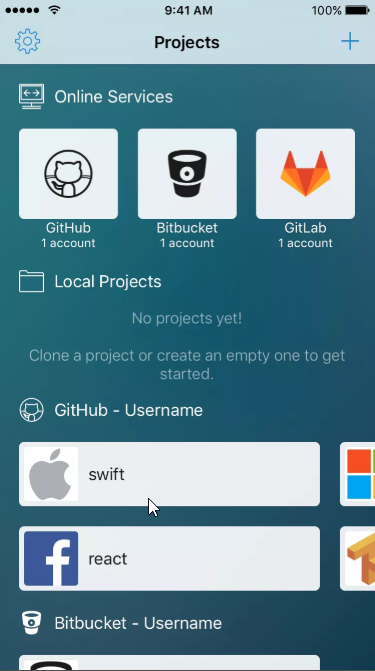 In contrast to many other iOS Git apps, this tool makes it possible to work with any Git repository, not just those hosted on popular services such as Bitbucket or GitHub. Cloning repositories gets you a local copy on your iOS device with commits for all branches, just as on your desktop machine. You can browse the content from within the app and make changes. Needless to say, there are many other iOS dev tools available today but in this article, we highlighted the solutions that are commonly used by iOS developers. Hopefully, this brief overview will help you get iOS app development tools that will work best for your project.